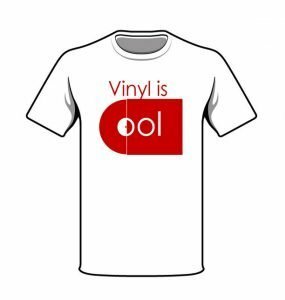 Why am I selling t-shirts on a website called Vinyl is Cool? 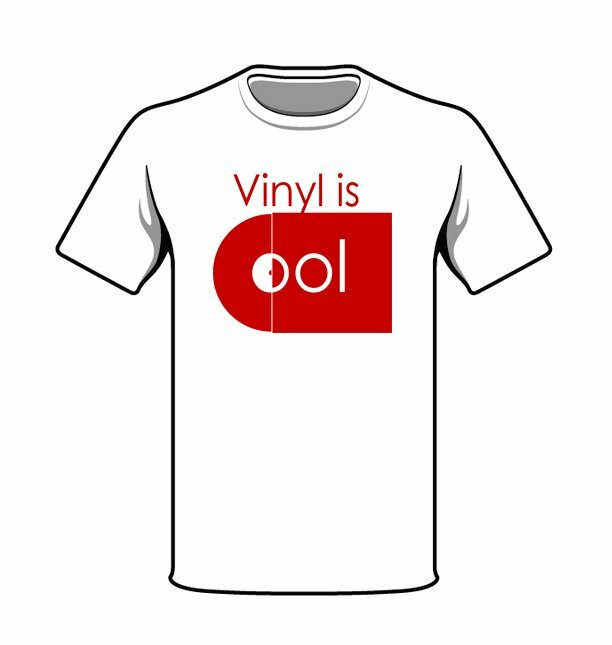 It may appear a bit random, creating a website about vinyl which has a sole aim to sell t-shirts. Well yeah, but the reason is that as much as I love music and adore records, my knowledge is limited and my resources even more so. 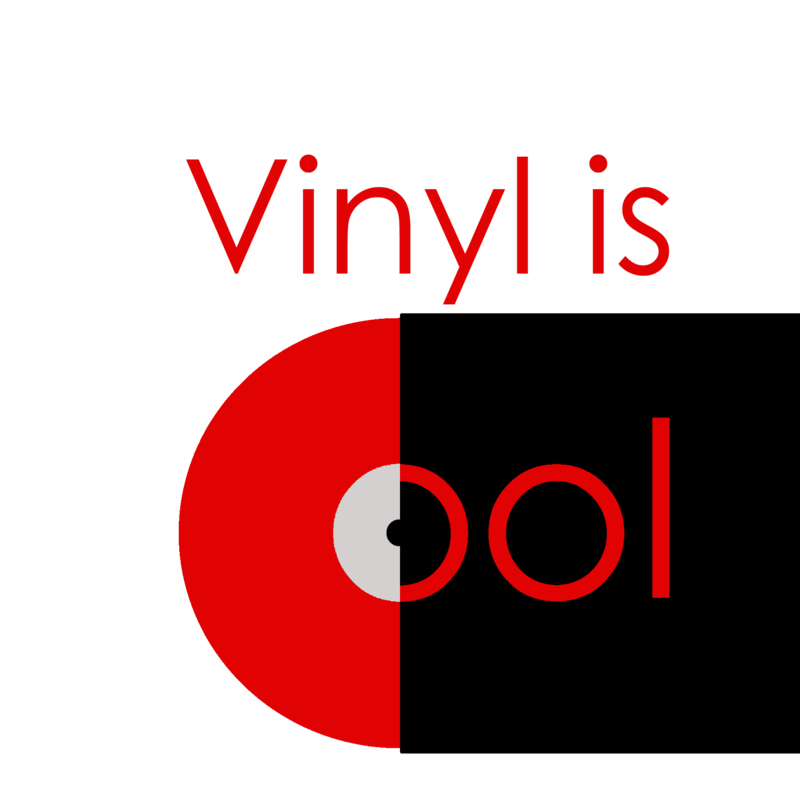 As much as I would like to review the latest vinyl releases from a wide genre of artists, it’s just not possible. I can’t afford to buy more than 1 or 2 records a month. I sure as heck can’t afford the latest equipment to play it on (see my ‘how to buy a record player blog‘). Therefore hifi reviews are out, besides there are many sites that can do it a lot better than I. Yes I could fake it. Rehash a number of reviews and publish them as my own but that’s not me. I don’t copy or ever want to be accused of stealing someone else’ hard work. Basically I have some great designs up my sleeves. Plus it’s a better attempt at making a living than queuing up for 24 hours on Record Store Day to make money trying to flip those records. That’s why t-shirts. Will it be successful? Time will tell.